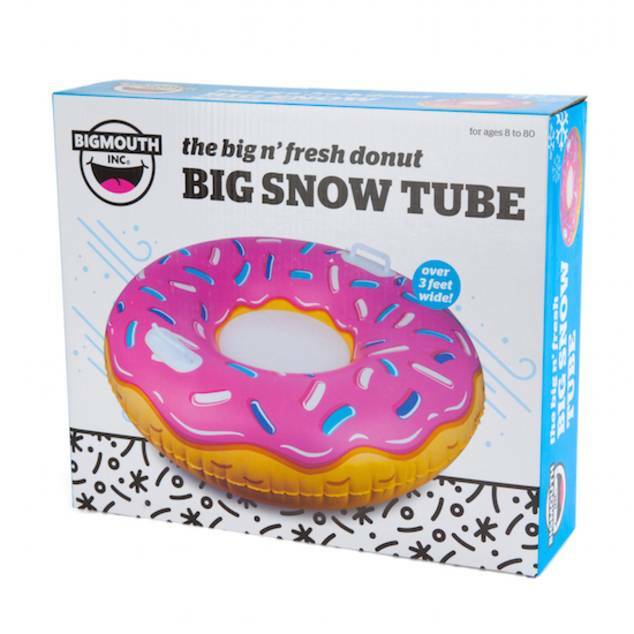 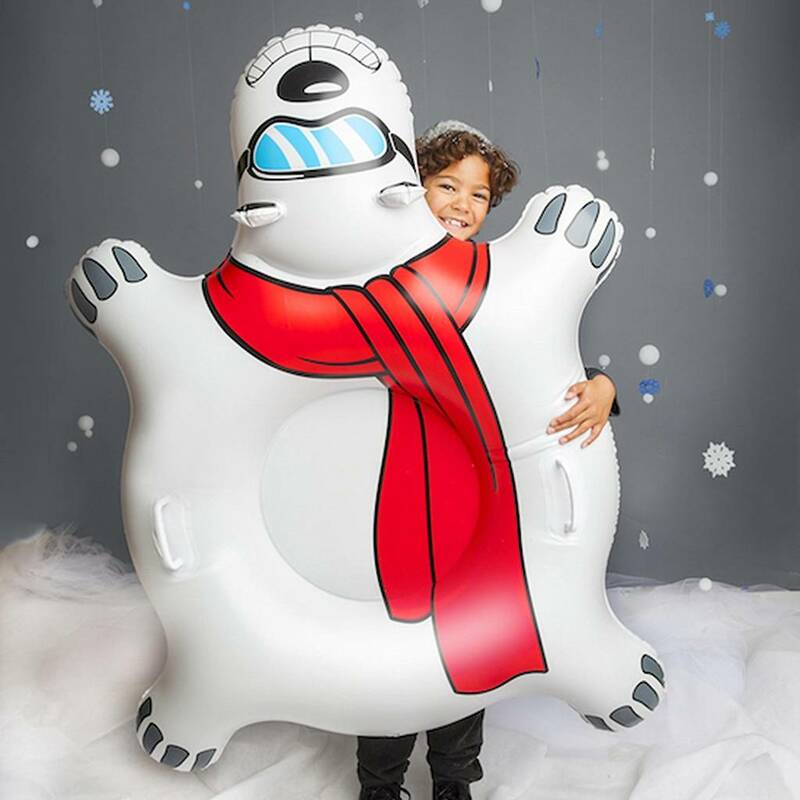 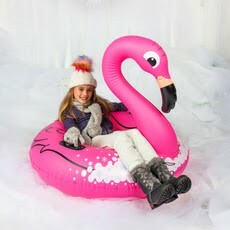 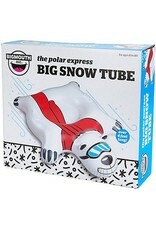 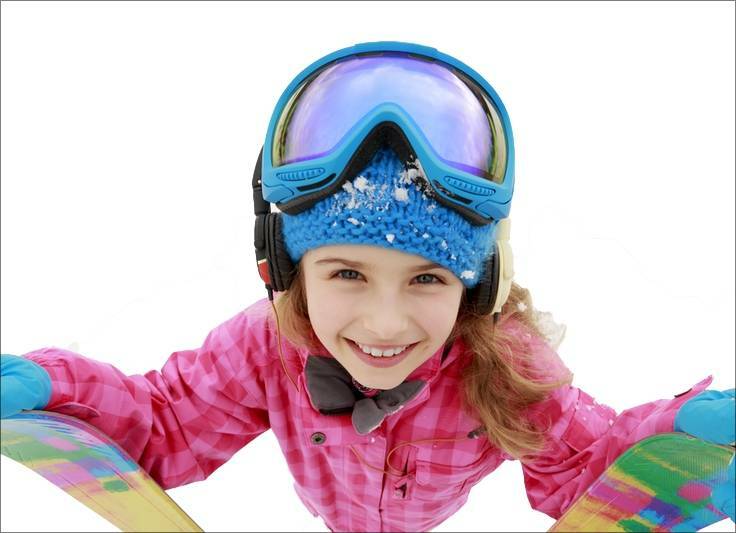 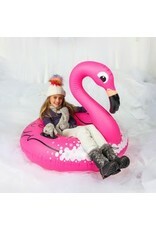 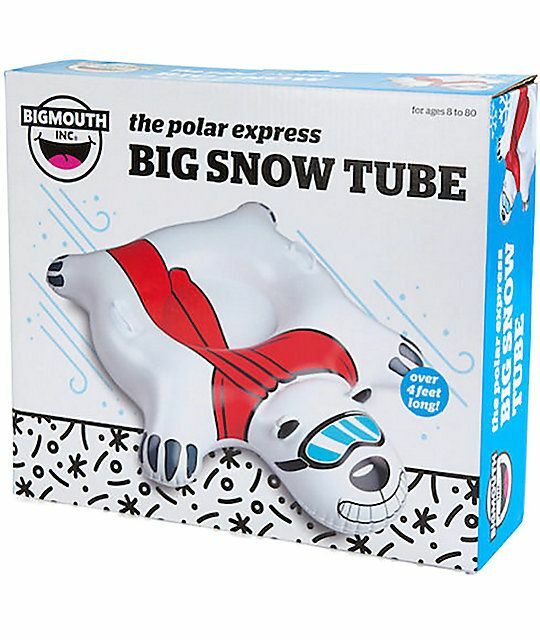 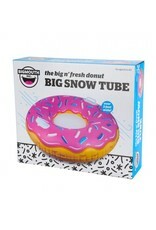 Your kids will have hours of fun on the slopes with the BigMouth Inflatable snow tube! 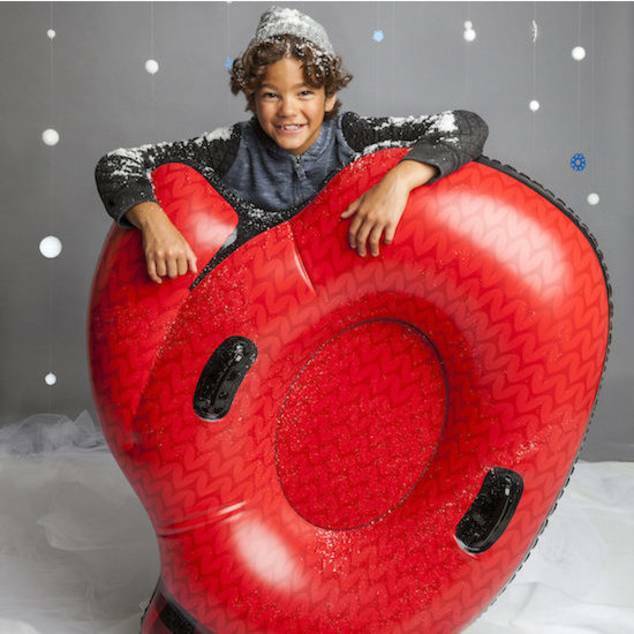 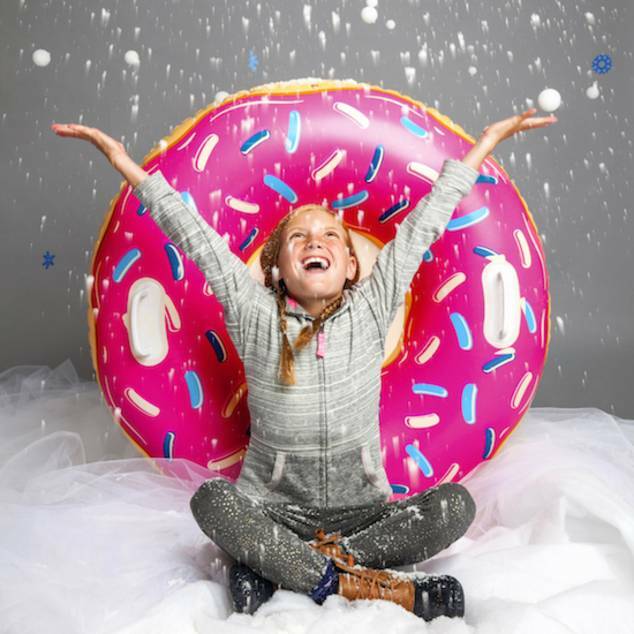 This snow tube is right at home on a brisk winter day—just imagine yourself speeding downhill on a gigantic 4-foot wide peppermint and try not to smile. 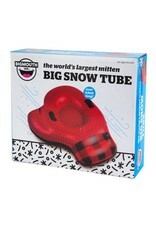 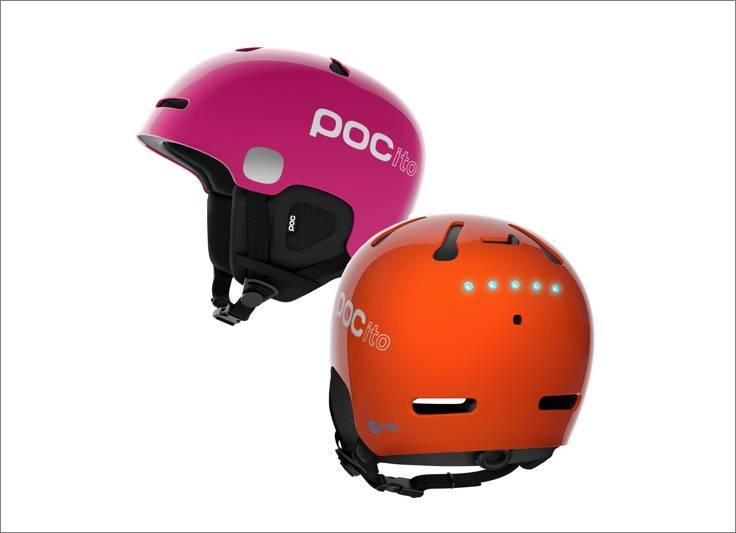 Simply inflate, find a snowy hill, then grab the comfort grip handles and take off. 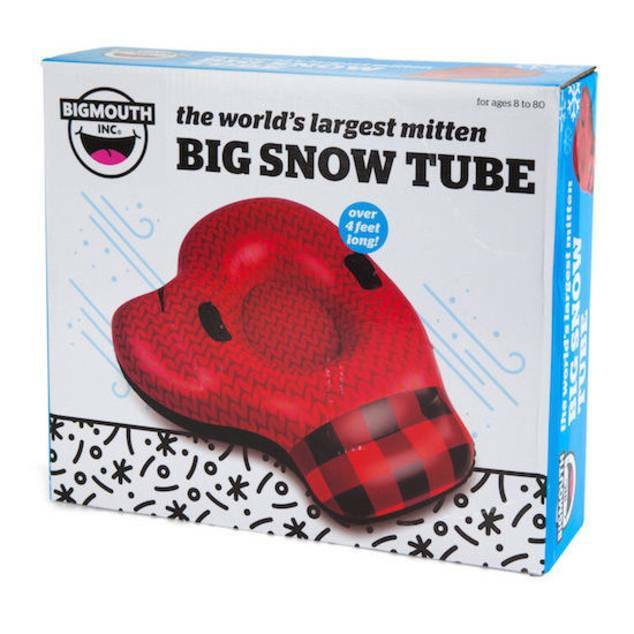 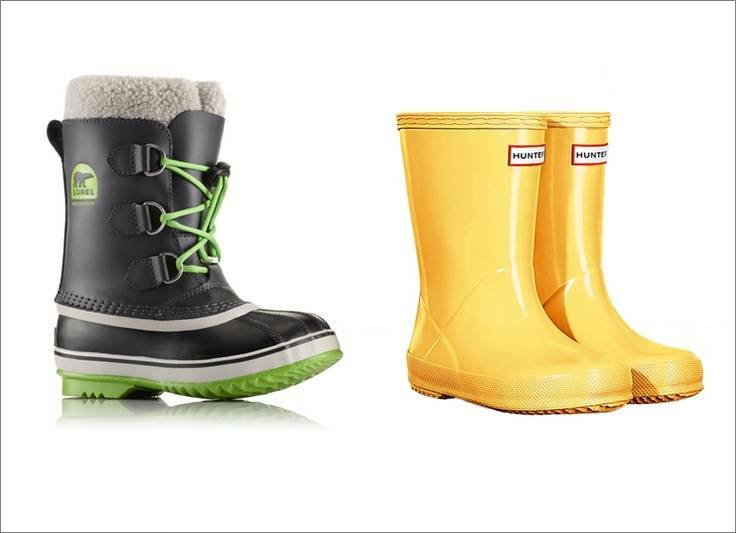 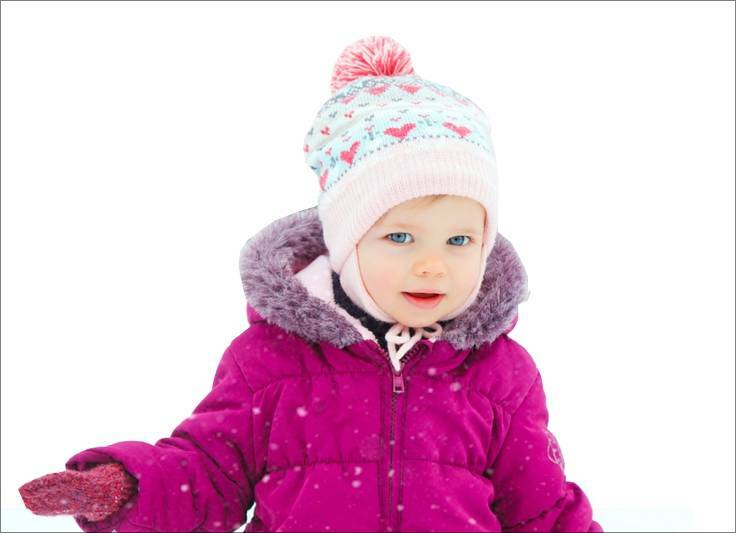 The thick, durable construction is great for sledders of all ages.